The Unity Foundation Power for Good Fund was established to be responsive to local needs. This fund is permanent and only the earnings are spent each year. Because the fund is permanently endowed, these grants will be available to sustain our local efforts for generations to come. 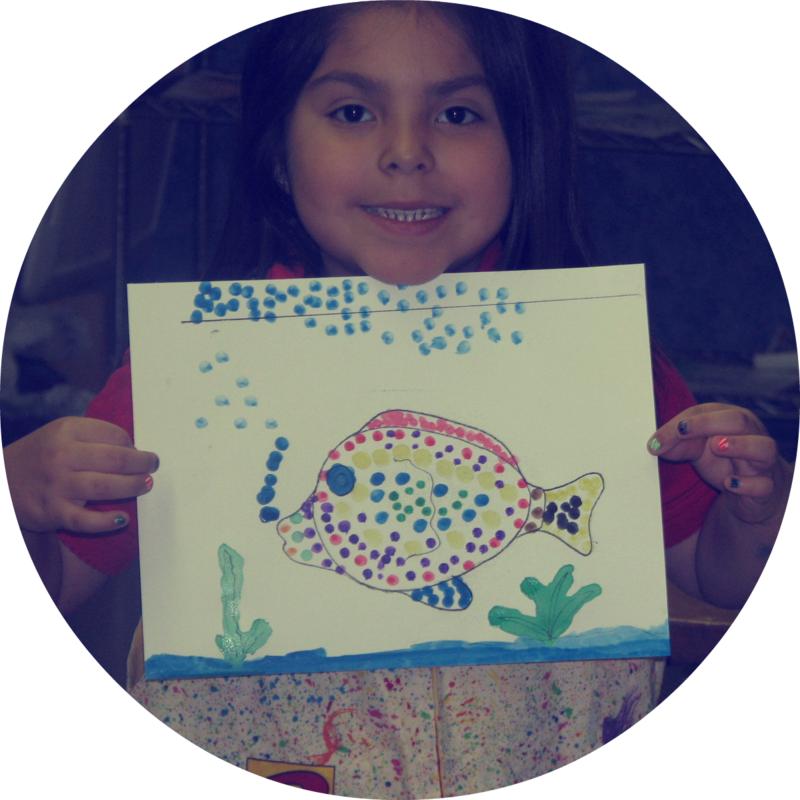 In 2017, we awarded over $137,000 to worthwhile projects and programs in the arts, the environment, health and human services, education, and community development through the Community Fund Grant process. What is the Unity Foundation interested in funding? Requests should be at least $500 and no more than $3,000. Due to the limited amount of funds, organizations are limited to the submission of 2 applications. 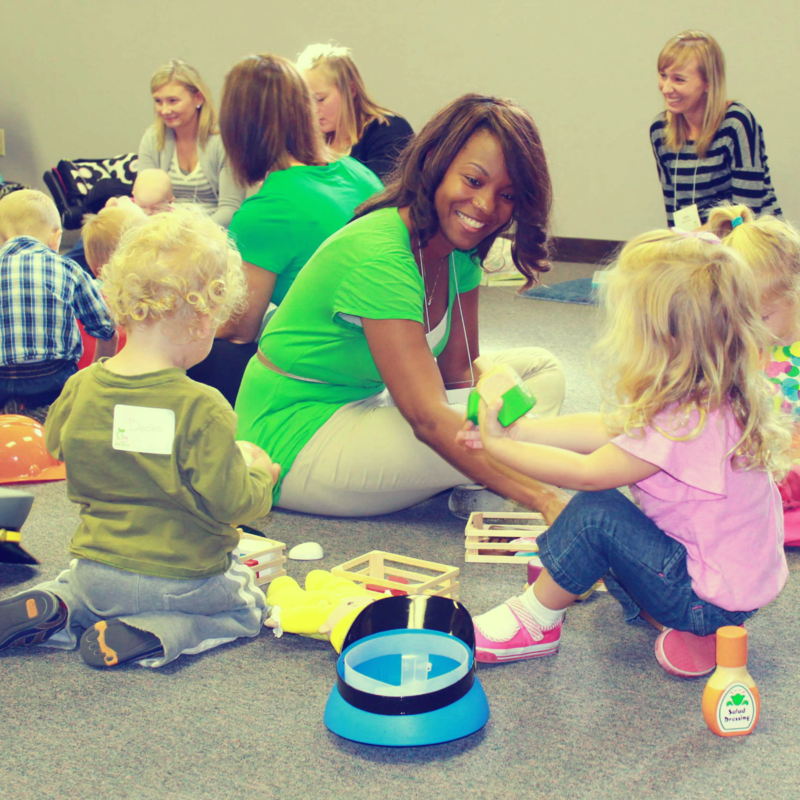 If a parent organization runs two distinct programs or organizations with separate funding sources under one tax identification number, the parent organization is limited to the submission of 3 applications. Please email unity@uflc.net or call us at (219)879-0327 if you have questions regarding this. It is important for your group to choose which program or project is of most importance to those you serve. Each request should include only one project or program and not be combined into one application. Applications with several smaller projects combined into one will NOT be considered. Remember, each application submitted consumes not only your time, but the time and resources of the Unity Foundation and its volunteers. Please submit thoughtfully. There is one Community Grant cycle each year. April 1, 2018: Grant application available online. July 1, 2018: Grant requests must be submitted online by 11:59 PM (CST). Applications will not be accepted after this time. July/August 2018: The Grant Making Committee meets to make its recommendations for grant awards. August 2018: Grant awards are approved by the Unity Foundation Board of Directors, based upon recommendations of the Grant Making Committee. August 2018: Decision letters will be mailed to applicants. September 12, 2018: Grants funding is distributed. 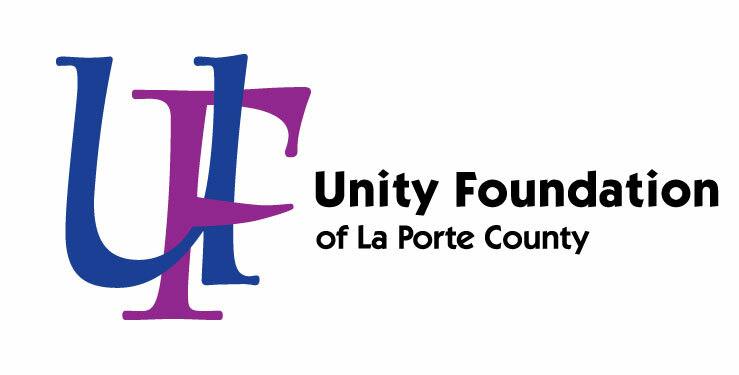 Unity Foundation Annual Update at La Porte Civic Center 11:00 AM (CST). July 1, 2019: Final Grant Report must be submitted online by 11:59 PM (CST). Unity Foundation’s Grant Making Committee is comprised of a diverse group of men and women from all around La Porte County. They review the grants and make recommendations on which programs should receive funding, as well as in what amounts. Committee members sign Confidentiality Statements and reveal any potential conflicts of interest each year, as required by the IRS. The Unity Foundation Board of Directors reserves the right to decline any request that may jeopardize the Foundation or its IRS 501(c)(3) status. How will the Foundation evaluate our request? 1. Is there an established need? Will the project/program achieve the desired result? 2. Is it appropriate for Unity Foundation to make this grant or are there more compatible funding sources? 3. Does Unity Foundation have adequate resources or is the program/project too big? 4. Will Unity Foundation’s funds leverage additional resources? 5. Does it fit with the Foundation’s areas of interest and geography? 6. Does it foster collaboration? 7. Does it have multiple impacts? 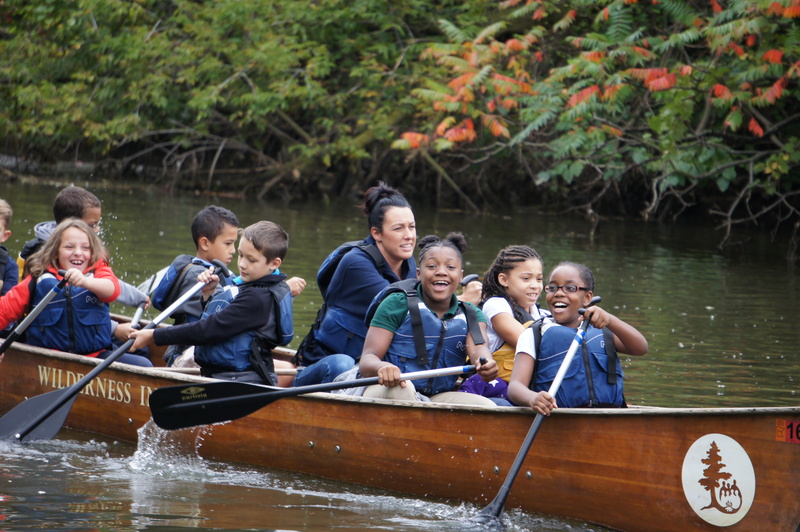 The Grant Making Committee strives to fund as many applications as possible, but the primary goal is to invest in programs that will have the biggest impact on its respective constituencies. Not all requests are funded. Some requests may be partially funded. Will the grant awards be publicized? Unity Foundation will publish general information about its grants in local media, its own printed materials, and annual community reports. Grant recipients may distribute publicity regarding their grant award through internal channels or in concert with the Foundation. Unity Foundation may occasionally wish to highlight specific grants and would work closely with the recipient organization to determine the best strategy. Unity Foundation encourages the submission of project related photographs for publication in their Annual Report to the Community. Generally, only charitable organizations with verifiable 501(c)(3) status with the IRS, and operating or offering programs in La Porte County, Indiana, will be considered. Start-up or ad hoc organizations may not yet have obtained 501(c)(3) status. If that is the case, we suggest you find an organization to “host” the project or program and have them request funds with you. You may verify your exempt organization status by visiting IRS Exempt Organizations Select Check. Churches may request funds for non-sectarian purposes only, such as community programs/projects. Governmental bodies, such as townships and fire districts, as well as educational institutions, are also eligible; however, please note the additional restrictions for those organizations under General Grant Making Policies. Can individuals request grant funds? Generally, no grants are made to individuals other than through scholarships or special awards administered by Unity Foundation of La Porte County. What are Unity Foundation’s grant making policies? 1. Grants will be made only to those non-profit organizations and programs operating in, or serving residents of La Porte County, Indiana. 2. Grants will be made for a wide variety of programs and purposes, while striving for geographical balance. 3. No grants will be made to churches for sectarian religious programs. 4. No grants will be made for operating budgets or for basic municipal or educational functions and services. 5. No grants will be made for endowment campaigns or for previously incurred debts. 6. Grants will ordinarily be made for one (1) year only. What if we’re not sure our idea fits? If you are not sure if your project or program is eligible for funding from Unity Foundation, you may call the Foundation office at 219-879-0327, or you may submit a letter of inquiry by email to unity@uflc.net. This letter should contain a brief statement of the program/project needs and enough factual information to determine fit. Please also include a statement indicating you are interested in applying for a Community Fund Grant and want to know if your program is eligible. These inquiries will receive a prompt response in most cases. What if we need help drafting our request? To attract complete, innovative, and good quality requests, Unity Foundation recognizes that technical assistance may be needed by organizations. The Foundation staff is available for this purpose and you are encouraged to utilize them as needed. Our goal is to get the best applications for our Committee to review. Sometimes an applicant will want to see if their submission is as good as it can be. The Foundation staff cannot write a proposal for anyone, but will be happy to review and offer suggestions for improvement. If you would like such input, you must contact us and get us your draft at least 2 weeks ahead of the deadline. We will respond as quickly as possible to ensure your ability to consider the input we provide. What happens if we are awarded a grant? If your proposal is approved, you will need to sign a Grant Agreement with Unity Foundation before funding will be distributed. Most grant contracts require that you deliver what you promised in the proposal and may include special conditions set by the Grant Committee. The contract also requires you to notify Unity if there are any important changes with your organization. You will also be required to submit a Final Grant Report (no later than July 1st of the following year) showing us how you delivered on your project. Failure to do so may eliminate your organization from future grants. Those organizations that successfully complete the grant process can look forward to future grant possibilities from the Unity Foundation.